Summary: Can you imagine having paws instead of hands or eating ants and acorns? 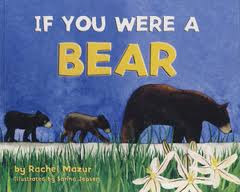 It must be really different to be a bear! Or is it? Little bear cubs need food, shelter, and safety, just like you and me. 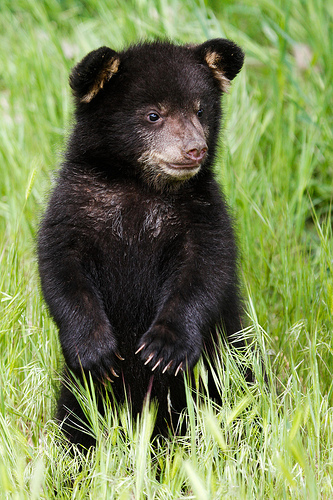 This book explores what it's really like to be a bear and how we can help protect them.